“But then, in a matter of weeks, as refugees poured in by the tens of thousands, trees were hacked away. Canals were dug. Bamboo-and-tarp shacks went up. More trees were cut as refugees scrambled to find firewood. The hills, where elephants recently roamed, are now bare. Even the roots have been pulled out, leaving nothing to hold the parched soil together as rainwater washes downhill, potentially taking tents and people with it and quickly inundating low-lying settlements. The United Nations says 100,000 refugees are at acute risk from landslides and floods. DL: It is too bad that these 600,000 Rohingya refugees were forced or allowed to deforest the area they were placed in. Now they have turned that piece of dessert into a probable death camp when the monsoon rains appear. I need firewood now, versus, I need these trees to prevent flooding later, is a choice I hope that I never have to make. 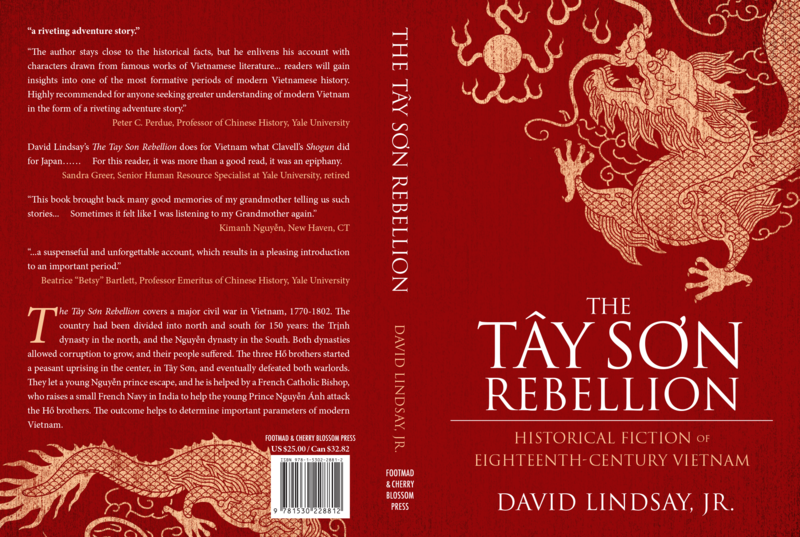 “HO CHI MINH CITY, Vietnam — In 1978, when he was 2 years old, Tuan Andrew Nguyen was on a plane to the United States. He and his parents were “boat people,” postwar refugees from Communist Vietnam. They were lucky: After a week at sea in a small, open craft, they made landfall on Bidong Island, a speck of land that would soon become the world’s largest refugee camp. Then an American church group offered to resettle them in Oklahoma. When Tuan started crying somewhere over the Pacific, a flight attendant gave him a Dennis the Menace comic book. It’s his earliest memory. HÀ NỘI – At least 72 wild animals were released in their natural habitat in the first month of the year, according to Education for Nature Việt Nam (ENV).They include pangolins, monkeys, turtles, lizards, lorises and birds. Some of these animals were rescued by people and some by police after busting cases of animal trafficking.Illegal breeding of wild animals in homes and restaurants have been prevalent in the country. 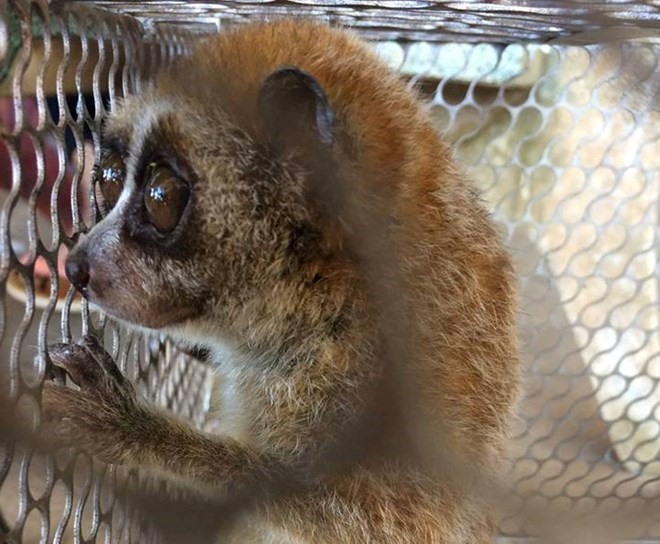 Many such cases were found out through ENV’s hotline number 18001522, ENV representatives said.On January 16, competent forces in southern Đồng Nai Province’s Thống Nhất District freed two lorises which were kept in a cage for show at a rest stop. A monkey was rescued from a coffee shop in Đà Nẵng City and was released in Sơn Trà nature reserve centre on January 19. “Cleaned the house? Made the Kitchen Gods happy? Busy making cakes? Then you’re on the right track to a great Lunar New Year or Tet! The cleaning is not just about starting the new year on the right foot. Apparently Vietnamese believe that luck clings to dirt and dust, so when Tet comes you are collecting the ‘new luck’ of the new year. It’s also why they don’t usually sweep the house during the first four days of the lunar year! It’s probably the best excuse I’ve ever heard of being lazy about housecleaning! Have you got your Vietnamese phrase memorized yet? ‘Chuc Mung Nam Moi’ is roughly spoken like ‘Chook Muung Nam Mooi (‘oi’ sound)’. It doesn’t matter about what the gold and red banners are saying, it’s pretty obvious – mostly making wishes for the coming year. 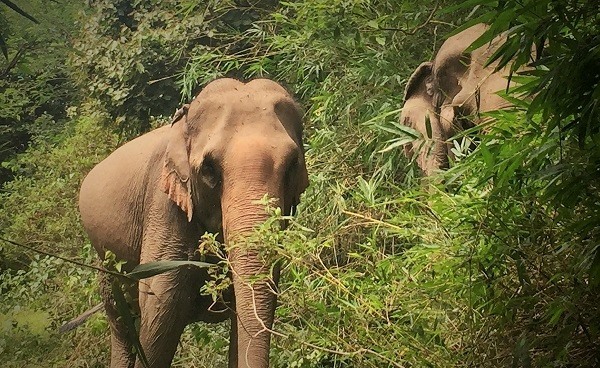 Viet Nam NewsĐắk Lắk — The first domesticated elephant in the Central Highlands province of Đắk Lắk to become pregnant in 20 years delivered a stillborn calf last Sunday, the Elephant Conservation Centre has reported.The male baby weighed around 90kg.The 38-year-old mother, Ban Nang, had gone into labour but did not deliver for long, veterinarians at the centre said.The animal is owned by Y Mứ Bkrông of M’Liêng village, Liên Sơn town.Huỳnh Trung Luân, director of the centre, said veterinarians had gone into the forest every day to check on the creature and foreign experts too had been on the job.Ban Nang had been released into the forest when it was six months pregnant so that it could give birth in the wild, he said.But the delivery had possibly been difficult because Ban Nang was too old and the centre’s veterinarians had no experience in caring for pregnant elephants, he said.